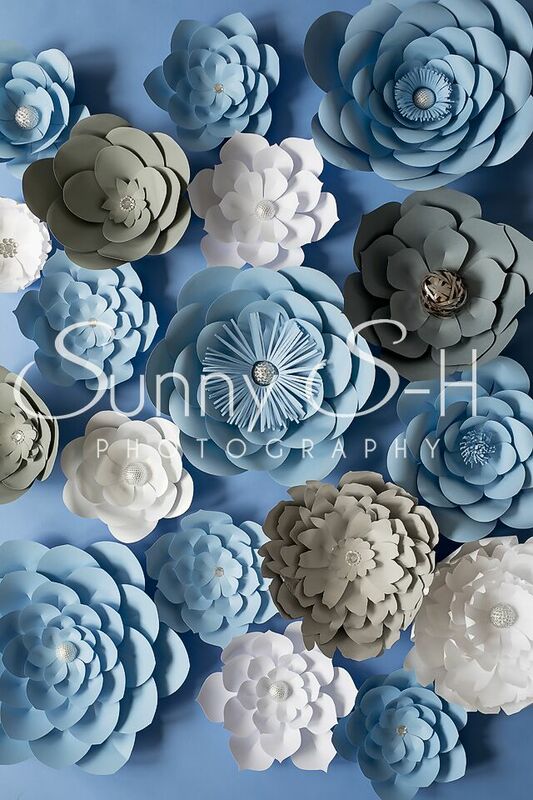 Sunny S-H Photography’s Paper Flowers are available in a variety of colours & backgrounds. See the full Paper Flowers Collection. 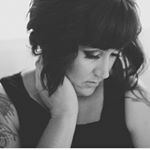 This backdrop will be printed vertically.